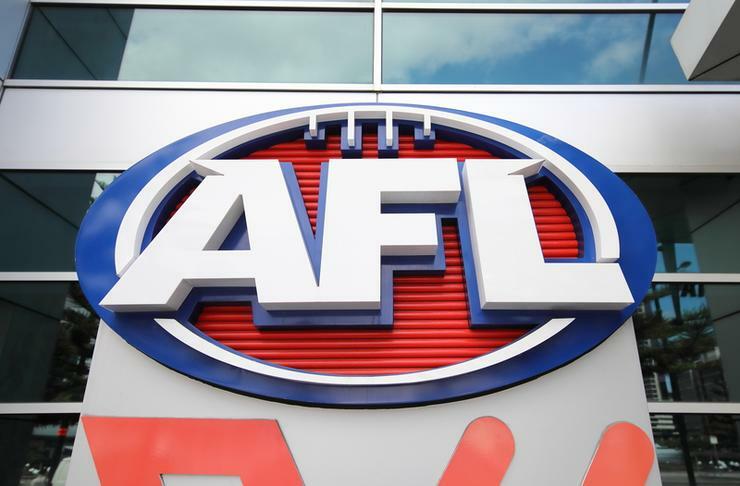 The Australian Football League (AFL) has swapped out Veeam and Veritas as its primary storage vendors in favour of Cohesity. The league spent nine months searching for a vendor after years of tournament growth left its storage maxed out, forcing the IT team to reluctantly place workloads in the cloud. Leveraging Telstra as a reseller partner, the AFL’s IT team then spent three months backing up 60 terabytes of data in the solution, dropping up to five vendors in total. Speaking during Cisco Live in Melbourne, AFL systems and infrastructure manager Cameron Spark said his team were mostly available “to keep the lights on” before switching over. “The AFL undergone tremendous growth; both in terms of the elite level, but also at the grassroots, and the introduction of the AFL Women’s,” he explained. “With the growth, we found we were at capacity with storage and we were forced to take some workloads into the cloud, which if you had the choice, you wouldn’t because of the infrastructure we had. “We probably sweated out our infrastructure for 12-18 months too long. In that time, the team’s main job was to keep the lights on. Business as usual became the focus, rather than what we could do to improve the end-user’s experience." Having tapped the US-founded Cohesity, the AFL first used the device to protect its virtual environment, before embarking on a three-month process of restoring its back-ups and placing them with the vendor. These included its critical data, and also involved backing up the AFL’s network-attached storage “just so we could say it was secure”, added Spark. The IT team has also began the process of moving its data from the cloud back onto its on-premise servers. Previously the AFL had used Veeam for its virtual environment and its fire-walling with Veritas’ Backup Exec. Giving an example of a technology manager attempting to find a 300 kilobyte within its systems, Spark said trawling through its back-ups would have previously taken two hours. However, after opting for Cohesity, the process now takes a minute-and-a-half. The AFL has now abandoned Backup Exec altogether, along with up the five other vendors, and now only uses Veeam on a limited basis while the systems are on an old infrastructure. “We’ve gone from a rack-and-a-half of infrastructure to half a rack,” Spark added. “Now we can see how our back-up is performing and how our storage levels are tracking through a single pane of glass." Cohesity is a relatively new player in the Australian market. The vendor made significant headway in the market last year when it appointed Nimble Storage director of sales, Theo Hourmouzis, as managing director for Australia and New Zealand. He was one of four executives to join Cohesity from Nimble last year: the others included Northern Region channel manager, Alex Vasilovski, senior sales engineer Peter Marfatia and Derek Cowan who had a brief passage through Microsoft between Nimble and Cohesity. The company also named Arrow Enterprise Computing Systems A/NZ as its first local distributor and recently appointed Nexion as its first cloud service provider.